3. Who duetted with Take That on Relight My Fire? 5. 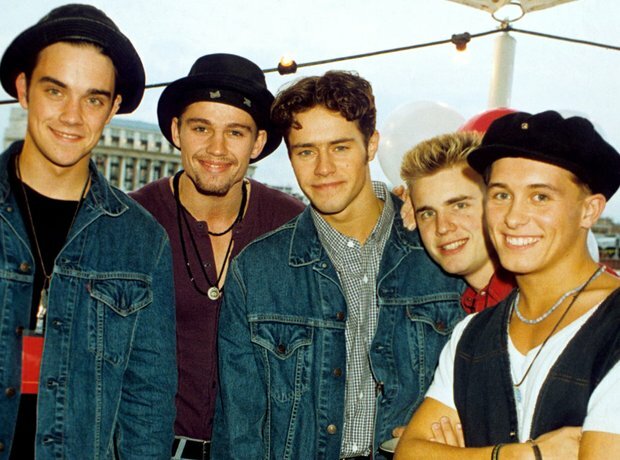 3. Who duetted with Take That on Relight My Fire?